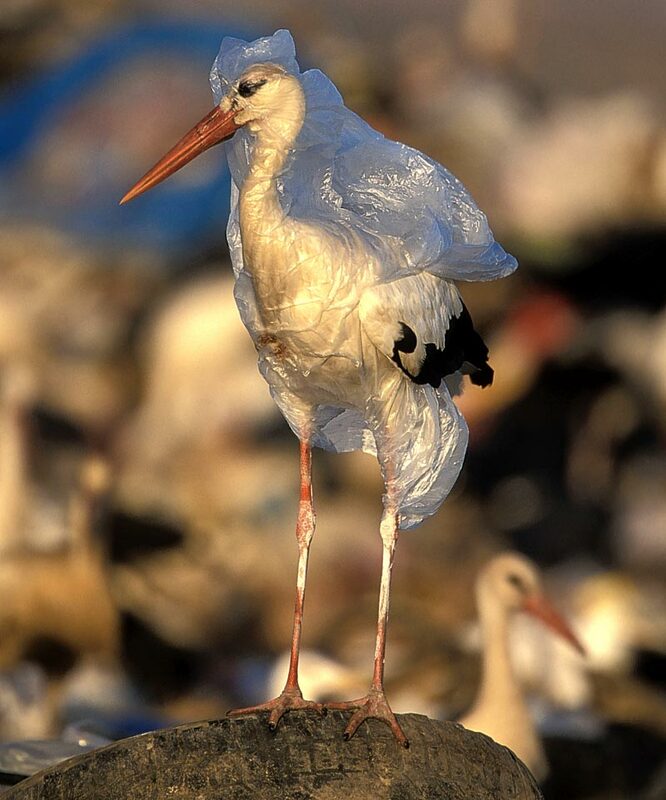 At the rate things have been going it should not be long before there are more cities in the state of California with bans on disposable plastic shopping bags than cities and towns without such bans. Northern California is a hotbed of bag ban activity, although the southern portion of the state has been making tremendous strides in the past year. Carmel-by-the-Sea (more commonly referred to simply as Carmel) and Pacific Grove are two of the more recent California cities navigating the plastic bag ban waters. The City of Carmel has been tossing around the idea of a plastic bag ban and while it seems the majority of residents are in favor of a ban the details continue to be negotiated. Disposable paper bags appear to be the sticking point. At one point the proposed ban included a fee that was to be levied on paper bags. The fee portion of the ban has since been dropped from the ordinance and the Carmel City Council is scheduled to vote on this issue at their next meeting. Initially Carmel was considering a 10-cent fee to be charged for each paper bag handed out that was made from at least 40 percent recycled content. The fee would continue to increase until it hit the 25-cent mark. As is the case with other cities that have plastic bag bans, the fee was intended to curb paper bag use in light of the plastic bag ban. The concern is that if plastic shopping bags are unavailable to shoppers instead of using reusable grocery bags they will simply make the switch to paper bags. Charging the fee gives shoppers pause to think about how they spend their money and hopefully sways consumers to purchase environmentally friendly reusable shopping bags. Carmel was considering the fee as somewhat of a safety net or insurance against the Save the Plastic Bag Coalition, a group that represents plastic bag manufacturers. Save the Plastic Bag Coalition has made a habit of suing cities in the midst of banning plastic bags. They claim that plastic bag bans encourage paper bag use and paper bags have negative environmental impacts. Their argument is essentially that the bans against plastic bags cite the environmental hazard, but these bans are responsible for increased paper bag use which has a negative impression on the environment. The City of Carmel was hoping to deconstruct the argument of the Save the Plastic Bag Coalition before they had a chance to use it by charging the fee and discouraging consumers from using paper bags, thus keeping those numbers down. There has been talk of a voluntary program to discourage plastic bags use, but the mayor, Jason Burnett, is anxious to move forward with an ordinance that would ban the use of plastic shopping bags. The proposed law would allow exceptions for restaurants, not-for-profits and residents with hardship issues. The City Council’s vote will determine the fate of plastic bags in Carmel and define the City’s next steps. The City of Pacific Grove was close to passing a ban of their own last fall when they decided to step back and conduct some additional research. A survey is being conducted to determine among other things, the business communities willingness to adopt a ban. It can be frustrating to think that if Pacific Grove had passed the ban last fall they could already be living life without plastic bags; however, taking the time to draft a law that fits how they work and live is ultimately the best decision. Surveying the people directly impacted by the ban allows the City to custom fit the ordinance. A law that takes the specific needs of Pacific Grove into account will have the support of the residents and business owners alike and will be a lasting law. Plastic bags are not the first item targeted by Carmel and Pacific Grove, so it is very likely both cities will have bans in place before long. Polystyrene (sometimes referred to as Styrofoam) was banned in Carmel in 1989 and a recent extension mandates that 50 percent of takeout food packaging be recyclable, compostable or reusable. Pacific Grove banned polystyrene in 2008 and mandates that all takeout food packaging be recyclable or compostable. It turns out both cities are pros at banning environmentally harmful materials and doing right by the environment. To read more about Carmel and Pacific Grove’s ongoing efforts to ban plastic bags go to http://www.montereyherald.com/20120604/your-town-plastic-bag-ban-on-carmel-city-council-agenda and (updated) http://www.montereycountyweekly.com/blogs/news_blog/p-g-merchants-to-city-yes-plastic-bag-ban-no/article_74d91f12-1b76-58c7-bcb1-615a8200d58f.html.